10 Hand Pulled Beers/Ciders & 18 Beers On Tap & 100 Bottled Beers & Pies & Coffee. Every day, from 11am. Large selection of teas, soft drinks & wine too. 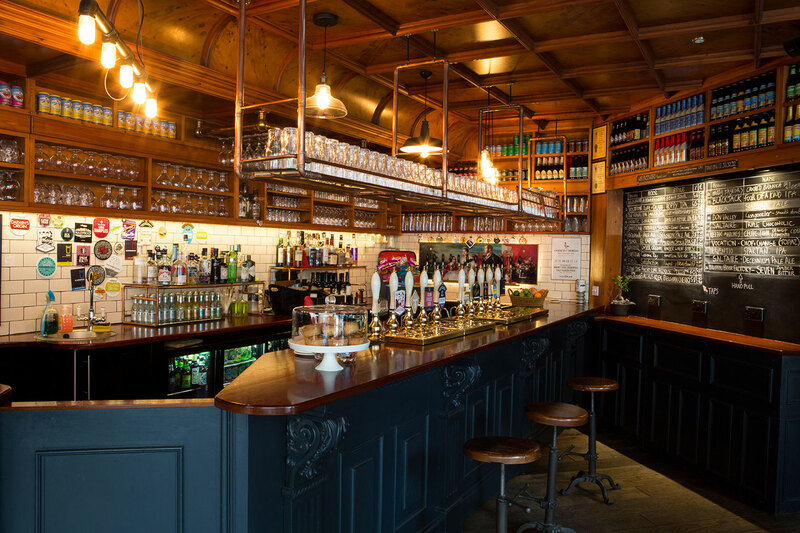 The Victorian Craft Beer Café opened in 2014, bringing continental style drinking to Halifax, West Yorkshire. Situated next to the Victoria Theatre and just a few minutes walk from the Piece Hall in the centre of Halifax, it is a temple to beer. We stock beer from the best and most progressive breweries in the UK. It is a unique looking bar, more in character with Manchester, Leeds or London. The range of beers keeps improving and it is proud to stock ales from breweries such as Squawk, Black Iris, Black Jack, Anspach & Hobday, Anarchy, Vocation, Thornbridge & Track amongst others. 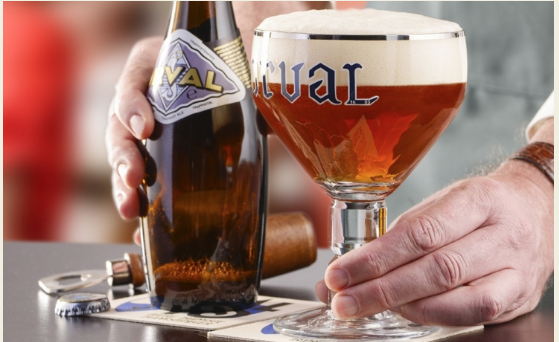 It has a large selection of Belgian beers, some famous some a little more obscure. The single malt Whisky selection is the best in the area, too. We’re proud to be part of Halifax’s regeneration, and we are members of the Halifax Business Improvement District. We are sandwiched between the The Piece Hall, Square Chapel Theatres, Victoria Theatre & Halifax Playhouse. For those travelling by rail we are 10 minutes from Bradford or Hebden Bridge. For those staying the night, there are several hotels such as Premier Inn, White Swan, Imperial Crown & Wool Merchant Hotel nearby. Is Halifax the Shoreditch of the north? 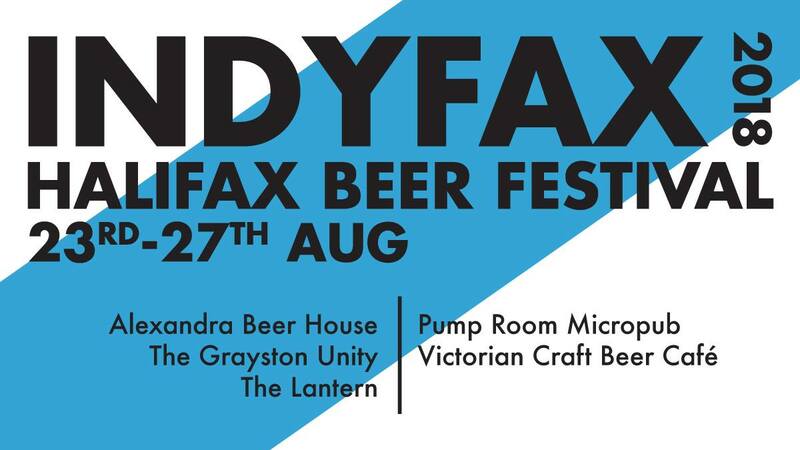 The INDYFAX BEER FESTIVAL is held on the August Bank Holiday Weekend and it includes our friends at the Grayston Unity, Pumproom Micropub & The Alexandra Beer House. In addition, The Lantern music venue joined us in 2018 providing music and yet more beers. 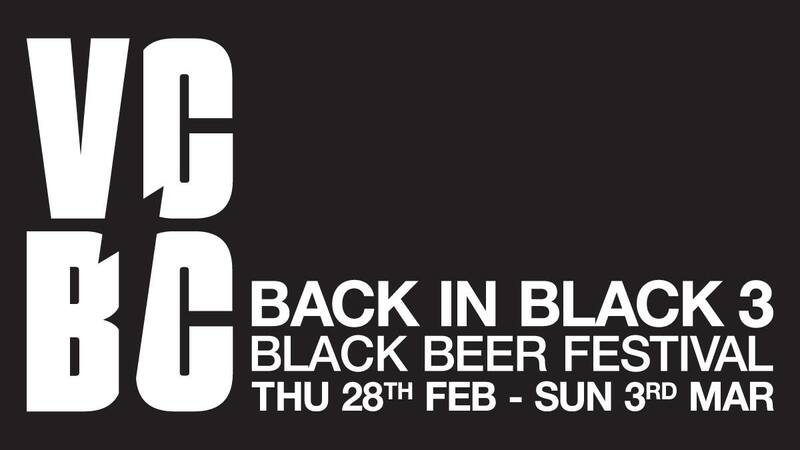 Our BACK IN BLACK beer festival is our winter beer festival and is held in February every year. It has attracted a large following and is a celebration of all things dark – from 3.5% Milds to 12% Imperial Stouts. So, let loose from the noose! Occasional gourmet popup food events, including the incredible Mac Daddies, Pizza Fella, Little Red Pizza Shop, The Mexican Pilgrim and What’s Your Beef? "The funniest man from Liverpool since Jimmy Tarbuck"
Leave the Piece Hall from its highest point, the West Gate. Walk up the Westgate arcade, turn left at the end and continue up Alexandra St, towards the Victoria Theatre. We are directly behind the theatre and Harvey’s department store, on the corner of Powell Street. Walk out of the station and walk up the hill directly in front, Horton St. After a few minutes you should see the Victoria Theatre. We are directly behind the theatre. Leave from the top of the bus station and follow the main ring road on to Broad Street. Stick with the ring road until it starts to go downhill again. We are on the same block as Wetherspoon’s Barum Top, further down the hill. We have never had a landline telephone. Some crafty websites like to list an imaginary number for us. Please ignore them. 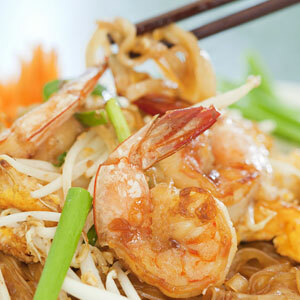 Open every day, from 11am.